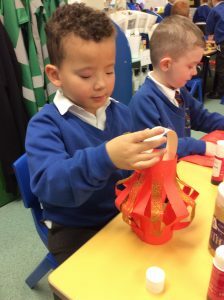 Chinese New Year 2019- The year of the Pig. 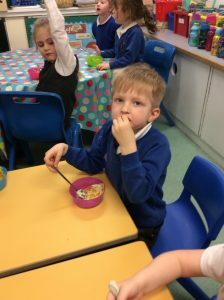 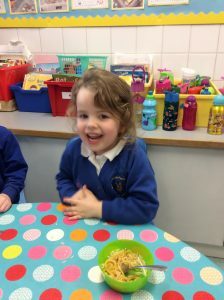 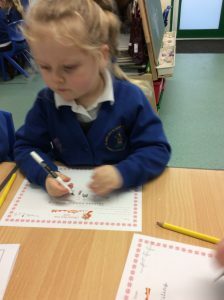 Home / Reception - Robin / Chinese New Year 2019- The year of the Pig. 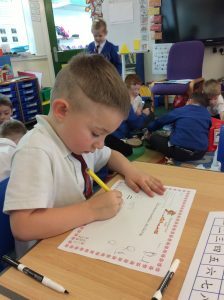 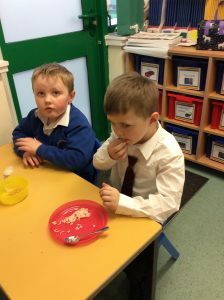 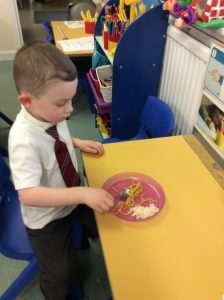 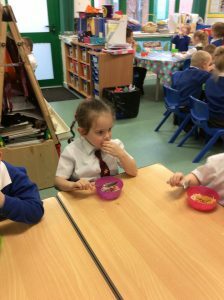 What an exciting time we have had in Robin Class this week. 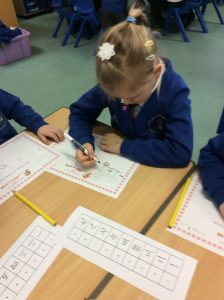 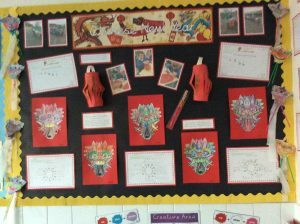 We have been looking at how Chinese people celebrate Chinese New Year around the world. 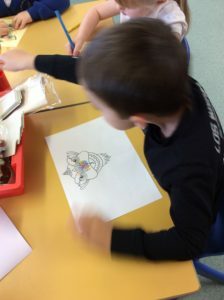 Like many of our traditional celebrations they have fireworks, dress up in fancy clothes, eat yummy foods, have parties and give each other special gifts. 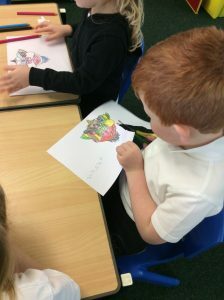 Did you know that red, gold and yellow are thought to be lucky colours. 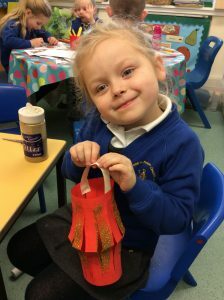 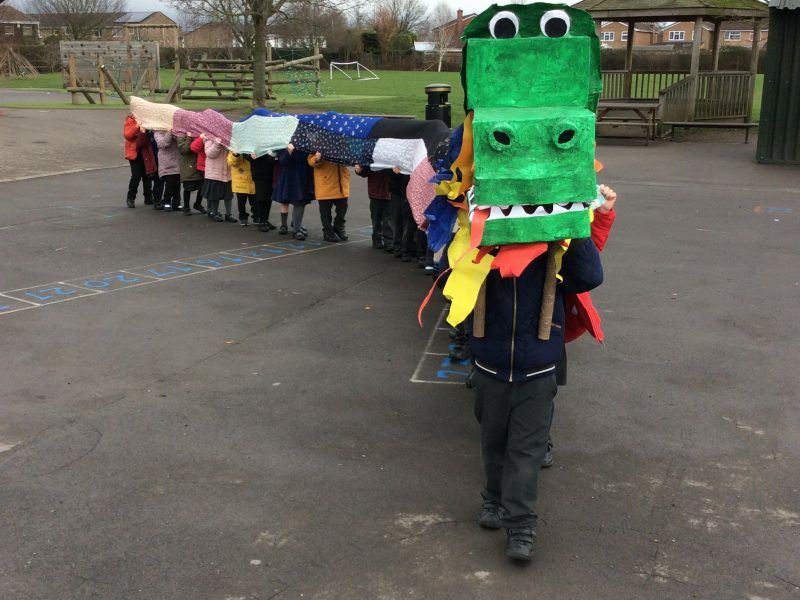 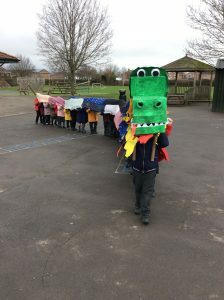 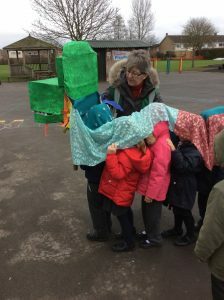 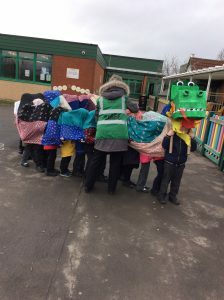 This week we have made Chinese lanterns, made dancing dragons, learnt to say and write some numbers in Chinese, had some yummy Chinese food, labelled animals from The ChineseZodiac and even tried dragon dancing with Mrs Nurcombe during our outdoor learning session.